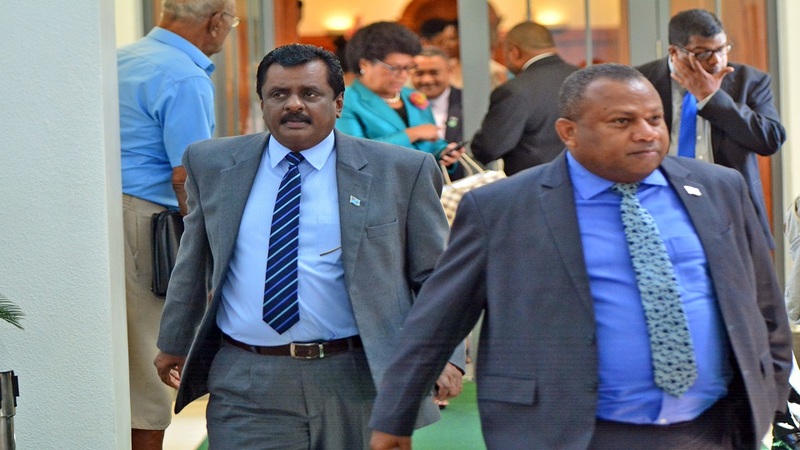 Minister for Youth and Sports Parveen Bala has reaffirmed the Fijian Government’s commitment to a clean sporting industry, with an Anti-Doping and Sports and Physical Activity Policy underway. Bala says that these would be completed by mid-2019. 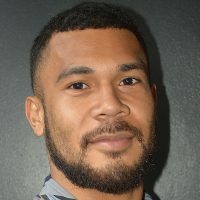 He says they are putting in place a new National Sports Policy and incorporating several new policies to protect Fijian athletes and sports, a Drug-Free Sports Act. Bala says other forms of manipulation included the falsification of age to participate in competitions, manipulating transfers between clubs to have a certain type of team and threatening athletes to lose a game or creating a penalty for an undue financial gain. Fiji Sports Commission Chair, Peter Mazey noted the necessity of training more top-level coaches, have translated rule books and understanding and ensuring that match-fixing and crime in sports do not occur. Over the past seven years, the Fijian Government has increased the sporting budget from $400,000 annually to over $20 million.